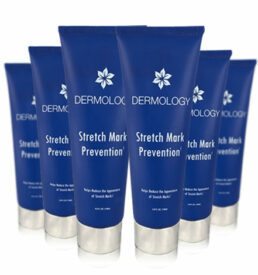 The stubborn stretch marks that force you to hide your skin under piles of clothes must be treated with a stretch marks cream by Dermology. 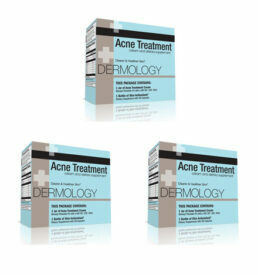 It is one of the finest treatments you can have for the unwanted lines. Keep one and rub it down into your skin daily. 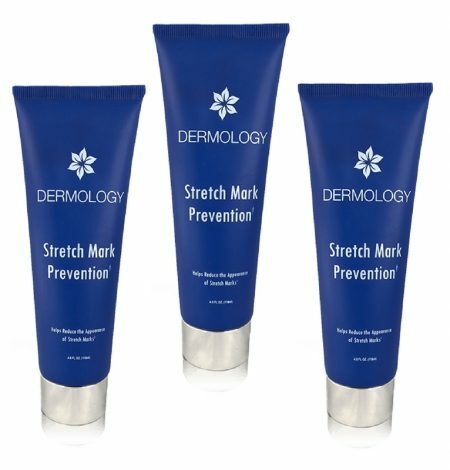 Puberty, pregnancy, rapid weight loss or gain, reasons for stretch mark may differ, but solution stays one – Dermology Stretch Mark Prevention Cream. It is now available in an economical kit which lasts 3 months. 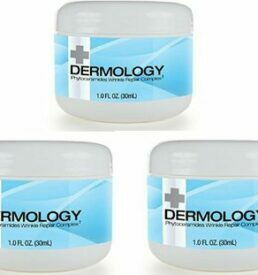 It is absolutely safe, 100 % natural and offers best results. 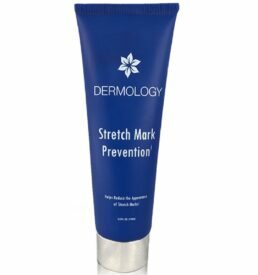 While researching for all types of stretch mark prevention creams, I came across Dermology stretch marks prevention cream. It has already begun to show results, my stretch marks are fading just after 2 weeks of use. 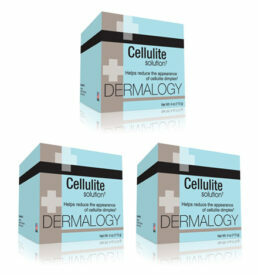 I had developed stretch marks on my inner thighs and around my love handles a year ago, which has started fading with this really effective product. 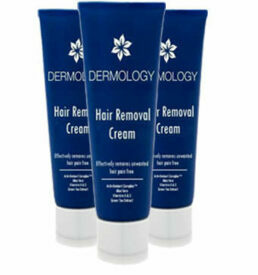 This 3 months kit really last quite longer giving you all the benefits. Thumbs up to it.